Roman Adventure: Britons - Season One is rated 4.6 out of 5 by 167. Rated 5 out of 5 by sylvieetpatrick from Best game since Adelantado ! Everything is in the title of this comment, I just love it, tried it for 3 mn then bought since it's my favortie type of TM games Can't wait for season 2 ! Rated 5 out of 5 by pangelica from Fun and challenging game! This is a well designed game in all aspects. It was challenging enough to keep things interesting. I also like the easter egg hidden caches. Game play for me stretched out over several weeks. It was nice to be able to sit down a play for a couple hours, then come back to it, and have the game last as long as it did. Great job, developers! I hope there will be more! Rated 5 out of 5 by TimeMngment4Eva from Best time management ever! This is by far the best time management game I've played in awhile. Challenging, creative, satisfying... I cannot wait until the next one comes out! Rated 5 out of 5 by aprilpeno from Roman Adventure: Britons - Season One Great game, good challenge, fun! Rated 5 out of 5 by kattykit from Superior Game Like others have said before me, if you liked The Adelantado Trilegy and Roads to Rome, you will love this one. Time playing goes by so fast, you keep wishing for more! I am looking forward to seeing Season 2, hopefully it will be soon. Rated 5 out of 5 by Monkeygus from A Masterpiece! This game is time management to the next level! Although, since each chapter took me about 20 mins. to play, I'm glad I had it on the no time limit mode. The levels just go on and on. Certainly not a complaint. I love a long game! 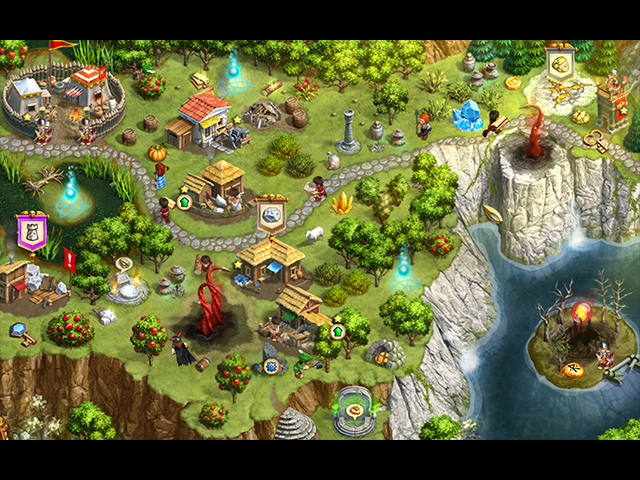 The story line is very interesting and the little bits of history before each level was an added bonus. As someone else pointed out, I wish they wouldn't have the constant reminders that any building can be demolish. Maybe Season Two won't have that? (PLEASE!). Can't wait for season two! Hope they do other adventures, like Greek, Norse or Indian. You keep making them, I'll keep buying them! This is an A+ game. 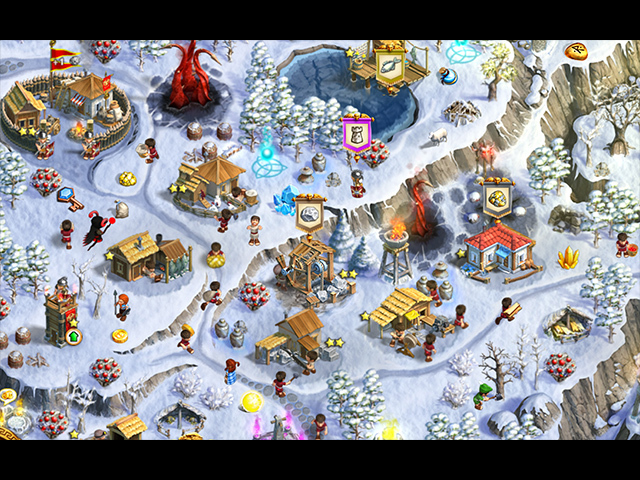 Rated 5 out of 5 by PhaedrasPhantasy from Love it! Absolutely loved this game, game play is smooth, challenge level is just right, have played it MANY times, and will be playing it many more. 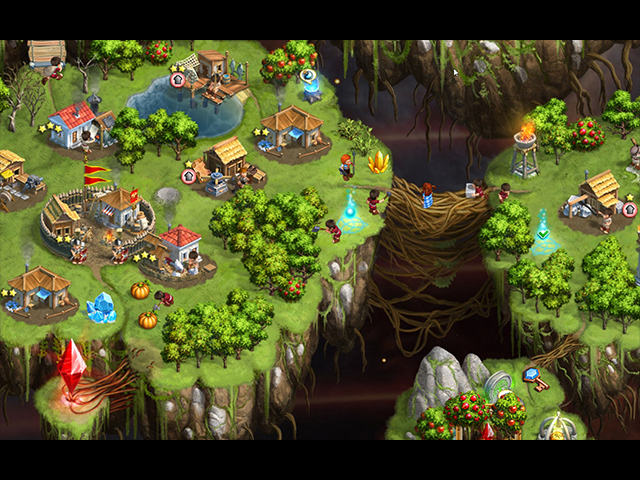 Visuals are great, and so love the story line. It's a 10/10 for me. Can't wait for Season Two. 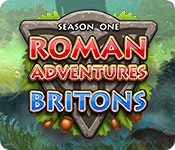 Rated 5 out of 5 by yellowpony from Roman Adventure:Brittons-Season One Excellent! Can be extremely difficult, which is a good thing. A wonderful mix of the Adelantado trilogy and Roads of Rome, at their best. Bought yesterday and can't stop playing, partly because episode 10 I can't get right... yet, but I don't play the relaxed mode. I can't wait for Season Two!!! This game, like the ones that combined to make this, is pure genius. The ONLY thing I did not like is the constant interruption with "hints" and reminders.